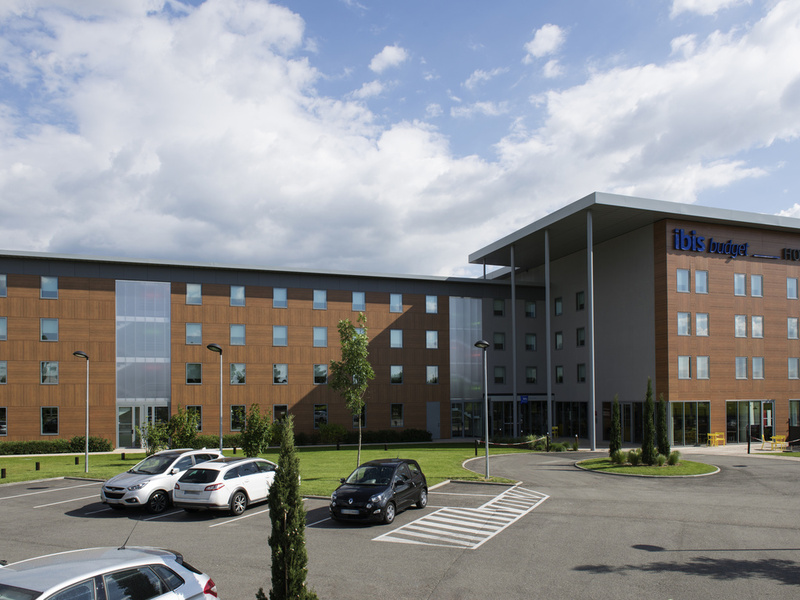 Your journey begins at the ibis budget Aéroport Lyon Saint Exupery hotel. It is a pleasure to welcome you! Our hotel is located in the heart of Lyon-Saint Exupéry Airport, 7.5 miles from the EUREXPO convention and exhibition center and 5 miles from the GROUPAMA STADIUM. Our 141 modern and comfortable rooms are equipped with a large LCD TV, shower and separate toilet. Our bar is open from 3:30pm to 11pm and serves meals from 6:30pm to 10:00pm. A wide range of pre-prepared dishes, sandwiches and salads are available 24 hours a day in our self-service area. A free 24-hour shuttle bus runs to airport Terminal 1. Our bar serves refreshments from 4pm to 11pm and evening meals from 6:30pm to 10pm. Havaalanına yakın ve ulaşım hizmeti akıllıca , odada küçük kişisel temizlik ürünleri bulunmaması hoş değil.